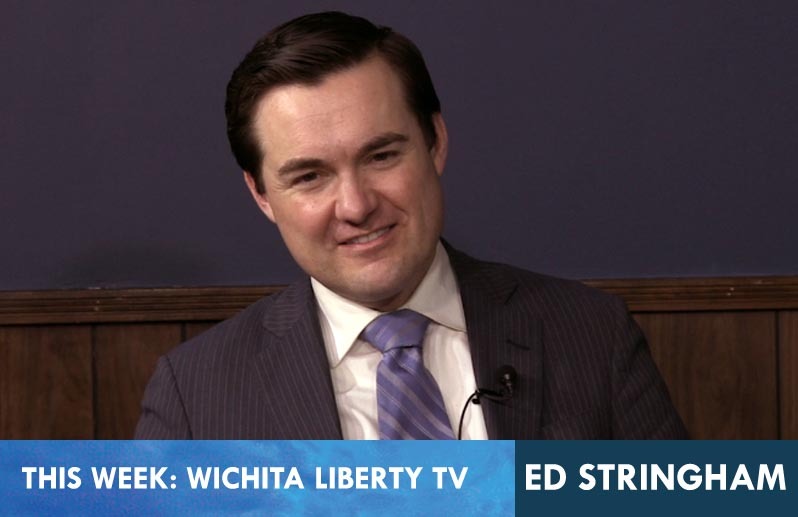 In this episode of WichitaLiberty.TV: Professor Edward Stringham joins Karl Peterjohn and Bob Weeks to discuss Bitcoin, sound money, and the role of markets in private governance. 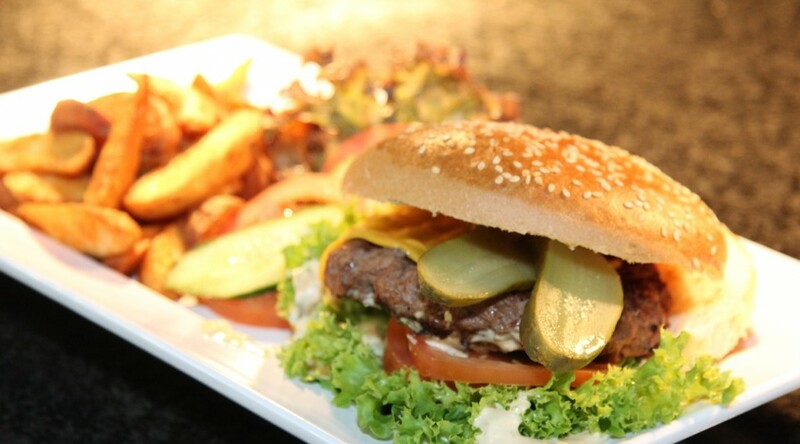 View below, or click here to view at YouTube. Episode 182, broadcast February 10, 2018. 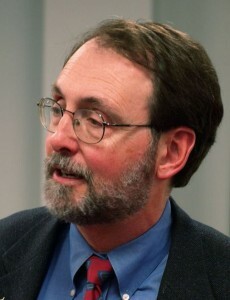 Edward Peter Stringham is the Davis Professor of Economic Organizations and Innovation at Trinity College in Hartford, Connecticut. Stringham is editor of the Journal of Private Enterprise, president of the American Institute for Economic Research, past president of the Society for the Development of Austrian Economics, and past president of the Association of Private Enterprise Education. He a prolific author. His book, Private Governance: Creating Order in Economic and Social Life, is published by Oxford University Press. 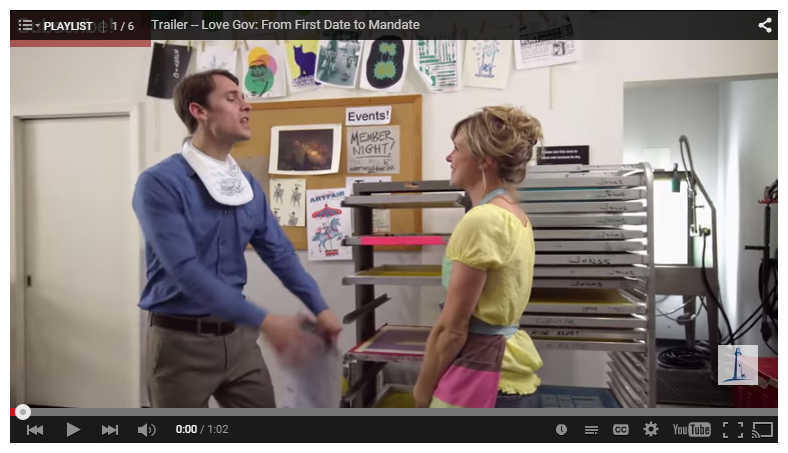 His appearance on WichitaLiberty.TV was made possible by the Wichita Chapter of the Bastiat Society. 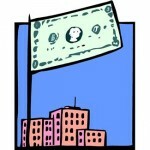 In this episode of WichitaLiberty.TV: Do corporations prefer markets or big government? 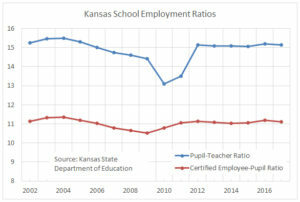 Legislative malpractice in Kansas. Education reform, or lack thereof. View below, or click here to view at YouTube. Episode 115, broadcast April 3, 2016. 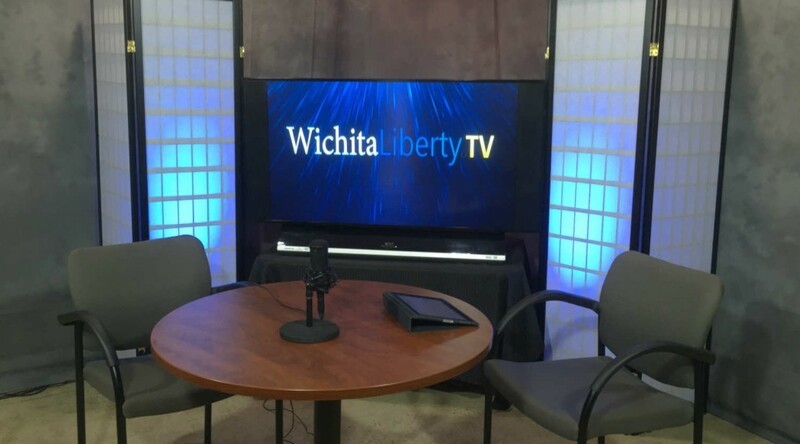 In this episode of WichitaLiberty.TV: Does the elimination of sales tax exemptions hold the solution to Kansas budget problems? We have a problem with overcriminalization and the criminal justice system. Then, is there a difference between government and charity? View below, or click here to watch in high definition at YouTube. Episode 96, broadcast September 27, 2015. Sedgwick County Commission Chairman Richard Ranzau spoke on the topic “Returning Core American Values to Sedgwick County” before a luncheon audience of the Wichita Pachyderm Club Friday, August 28, 2015. View below, or click here to view at YouTube. Who decides? When it comes to planning, is it the people, the politicians, or the bureaucrats? The Wichita Eagle editorial page is unhappy with the county commission’s decision to terminate the county’s participation in the federal government’s “sustainability planning grant.” When this controversial grant was first voted upon by the county in 2010, it was rejected by a vote of three to two. This also led the county to withdraw from the Regional Economic Area Partnership (REAP). In 2011, a new county commission reversed this decision and decided to participate in this joint federal grant from three often controversial national agencies: Housing and Urban Development, Environmental Protection Agency, and Department of Transportation. HUD has played a key role in federal housing mandates and failed federal urban programs going back to the odious urban renewal era. The federal housing failures led to the 2008 financial crisis. EPA is focused on creating new and complicated federal mandates. These are having a small impact on improving environmental problems but are becoming a new power center for the leftist, statist agenda out of Washington, D.C. The key question for a free people who cherish their liberty is the question, who decides? Why is government planning, which up until the New Deal, was largely left to the private sector and local government becoming a federal problem? I believe that the state government is better than the federal government in trying to project what public needs might appear in the future. I believe that the local government, county or city, is better than the state government. I believe that a great deal of the current “planning,” should be left to the people and not the government. Today, there are over-lapping, and duplicative planning efforts underway. The new 20 year Comprehensive Plan that was presented to Sedgwick County earlier this month is one case. The city of Wichita is also involved in this effort. The members of this planning effort were appointed by the city and county managers and included a couple of elected officials as well as over 20 other private citizens. A 25 year transportation plan is being work on by the Wichita Area Metropolitan Planning Organization (WAMPO) for a region that includes all of Sedgwick County as well as Andover, Rose Hill, and Mulvane that covers western Butler and northern Sumner counties. A third plan was this “sustainability” planning grant that would be followed with an “implementation” grant. The fact that Sedgwick County has withdrawn from this plan does not guarantee that other cities and counties in this region could not continue to proceed in this process. The sustainability grant has continued despite the opposition to it from both Butler and Sumner county commissions. I believe the sustainability implementation grant, if it proceeds, would probably supersede the other two plans. REAP has been closely tied to this controversial “sustainability” grant. I want to repeat my reasons for voting against participating in this grant and REAP. I have voted against participating in this grant every time it has appeared on the county agendas in 2010, 2011, and again this year. I also opposed the doubling of the county’s dues for REAP membership. REAP’s legislative agenda has been cited as a reason for supporting this organization. I believe that each local government should have their own agenda. I oppose seeing REAP’s taxpayer funds from being used for statehouse lobbying. I firmly believe that local government’s role is to provide a firm rule of law where there is a level playing field in it with clear rules for everyone to build their future for themselves and their families. This is the very limited role of government for a free people in a liberty loving society. 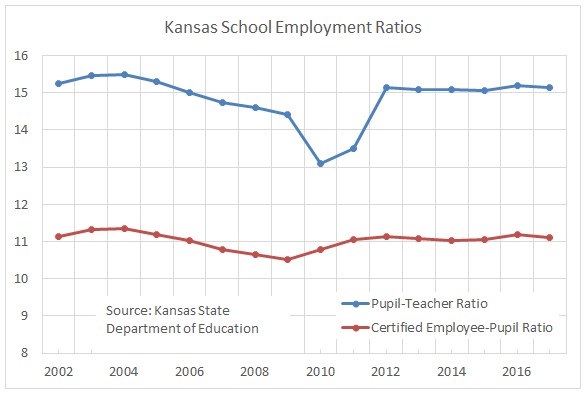 July 1, 2014 — Wichita — Kansas Policy Institute released a new scorecard tracking votes from the 2014 legislative session. 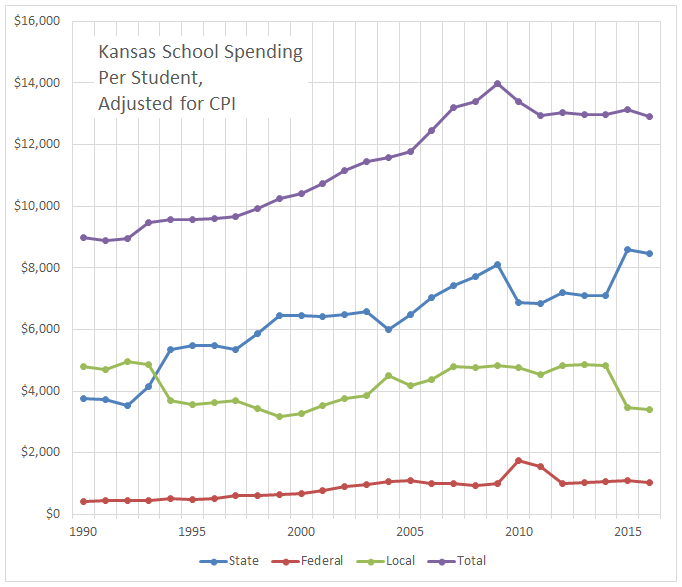 The third annual Kansas Freedom Index takes a broad look at voting records and establishes how supportive state legislators are regarding economic freedom, student-focused education, limited government, and individual liberty. 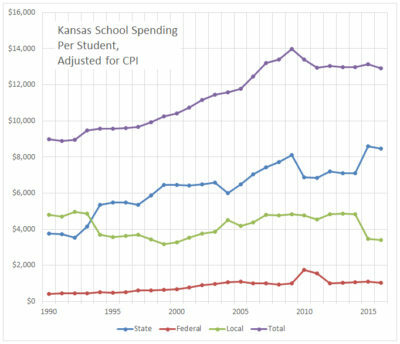 The Index is intended to provide educational information to the public about broad economic and education freedom issues that are important to the citizens of our State. It is the product of nonpartisan analysis, study, and research and is not intended to directly or indirectly endorse or oppose any candidate for public office. A Freedom Percentage is calculated for each legislator, representing the relative position of a legislator’s raw score on a number line of the minimum and maximum score, with the percentage indicating proximity to the maximum score. A positive cumulative score (or a Freedom Percentage above 50%) indicates that a legislator generally supported economic and education freedom, while a negative cumulative score (or Freedom Percentage below 50%) indicates that a legislator was generally opposed. A score of zero or a Freedom Percentage of 50% indicates that a legislator was generally neutral. 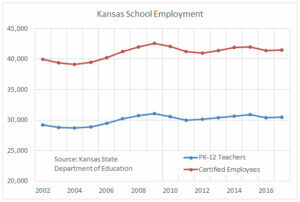 The cumulative score only pertains to the specific votes included in the Kansas Freedom Index and should not be interpreted otherwise. A different set of issues and/or a different set of circumstances could result in different cumulative scores. 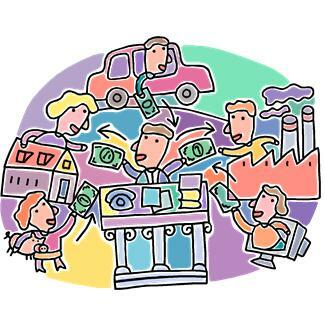 What is the record of economic development incentives? On the three major questions — Do economic development incentives create new jobs? Are those jobs taken by targeted populations in targeted places? 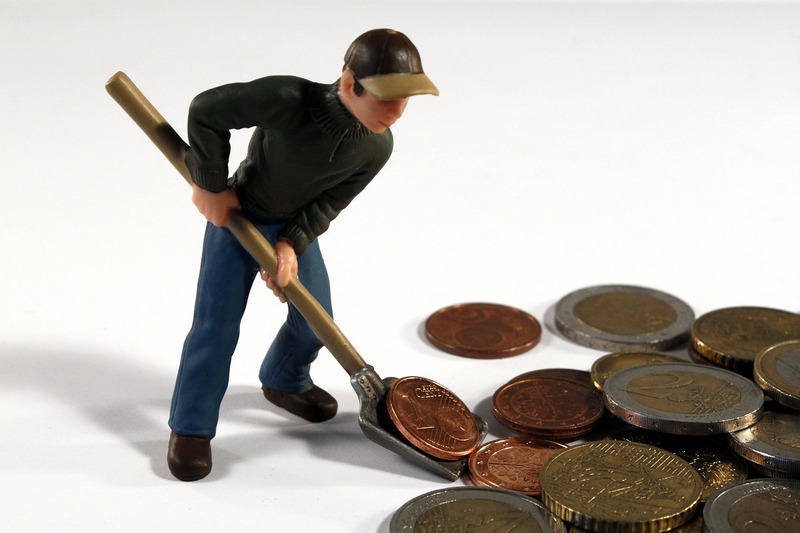 Are incentives, at worst, only moderately revenue negative? — traditional economic development incentives do not fare well. Judging the effectiveness of economic development incentives requires looking for the unseen effects as well as what is easily seen. It’s easy to see the groundbreaking and ribbon cutting ceremonies that commemorate government intervention — politicians and bureaucrats are drawn to them, and will spend taxpayer funds to make sure you’re aware. It’s more difficult to see that the harm that government intervention causes. Following is the full paper, or click here. If you’ve wondered what was the genesis of the modern nanny state, listen to this speech by Franklin Delano Roosevelt. It’s part of his State of the Union Address from 1944. All of these are positive rights, which means necessarily that some unidentified individuals or groups have the duty to provide decent wages, home, health, and education to the people. The individual so taxed can discharge that duty only by forfeiting his own right to reap the fruits of his own labor. Yet the incidence and size of these hefty correlative duties are left unaddressed by Roosevelt. We are witnessing today a modern rerun of Roosevelt’s incomplete strategy. Obama’s healthcare plan, for instance, designates a generous set of “essential health benefits” to a large number of individuals entitled to affordable care on the newly created government exchanges. But these benefits cannot be funded with higher taxes on the “millionaires and billionaires,” whose combined wealth falls short of what is needed. So what duty will undergird the new right? This sort of funding crisis could never arise under the Bill of Rights 1.0, whose correlative duties are negative — or, put another way, they impose a “keep off” sign on other people. If I have the freedom of speech, your duty is to forbear from disrupting the speech with force, and vice versa. Each of us can demand forbearance from the use of force by all others. By contrast, welfare rights are conceived as rights to possess and enjoy certain goods, regardless of one’s actions; they are rights to have the goods provided by others if one cannot earn them oneself. Accordingly, welfare rights impose positive obligations on others. If I have a right to food, someone has an obligation to grow it. If I cannot pay for it, someone has an obligation to buy it for me. Welfarists sometimes argue that the obligation is imposed on society as a whole, not on any specific individual. But society is not an entity, much less a moral agent, over and above its individual members, so any such obligation falls upon us as individuals. Insofar as welfare rights are implemented through government programs, for example, the obligation is distributed over all taxpayers. From an ethical standpoint, then, the essence of welfarism is the premise that the need of one individual is a claim on other individuals. The claim may run only as far as the town or the nation. It may not embrace all of humanity. But in all versions of the doctrine, the claim does not depend on your personal relationship to the claimant, or your choice to help, or your evaluation of him as worthy of your help. It is an unchosen obligation arising from the sheer fact of his need. Here is an excerpt from Roosevelt’s State of the Union Address, January 1944. 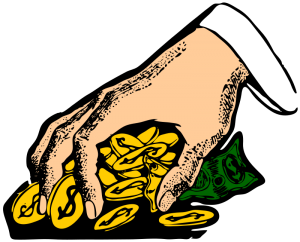 Do economic development incentives work? 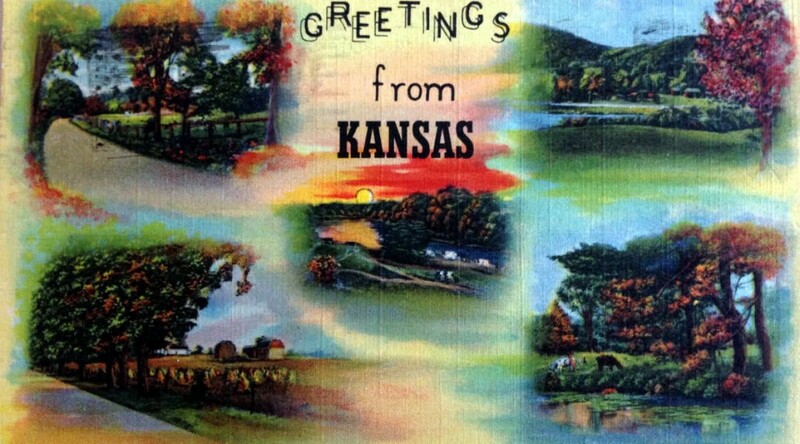 In this episode of Kansas Living, Rick Laurino hosts a round table discussion with Kansas representatives Ed Trimmer, Marc Rhoades, and Bob Weeks of WichitaLiberty.org about the role of government in society. View the second part next weekend. Recently U.S. Representative Mike Pompeo of Wichita appeared on Stossel to defend the programs the National Security Agency uses to gather data on Americans and others. I wondered about these questions: If it’s true that the information leaked by Edward Snowden has harmed the security of the United States, how is it that this was able to happen? Aren’t there many thousands of people with knowledge and information similar to, or greater than, what Snowden had access to? Is the security of our country dependent on all of them keeping their secrets? In a telephone conversation, Pompeo told me there are thousands of people who have access to classified material. Each one of these persons represents some risk. How did the Snowden situation develop? We don’t yet know the answer, Pompeo said. It was a mistake, he said, for the NSA to permit Snowden to have access to, and be able to take from the facility, the breadth of information he has released. But Snowden did not leak actual intelligence data; only an informational presentation about the programs being used. Addressing privacy concerns, on Stossel Pompeo emphasized the “tremendous oversight” of intelligence services. Actual telephone calls are not being listened to. Further, the data that’s collected is not “mined” continuously, he said. It’s only for specific purposes, and then with FISA court approval, that the data is used. An important distinction, Pompeo told me, is that it is data about telephone calls that is being collected, not the actual content of the calls. He emphasized the process and layers of oversight, by both agencies and courts. Even with a president and attorney general who have shown themselves not always worth of public trust, Pompeo says that the depth and scope of oversight gives him confidence that the risk of abuse is low. Pompeo: Gen. Alexander, from the data under Section 215 that’s collected, can you figure out the location of the person who made a particular phone call? General Keith Alexander, Director of the National Security Agency: Not beyond the area code. Pompeo: Do you have any information about signal strength or tower direction? I’ve seen articles that talked about you having this information. I want to make sure for the record we’re got that right. Alexander: We don’t have that in the database. It’s worse than President Obama saying “You didn’t build that.” Wichita Mayor Carl Brewer tells us you can’t build that — not without government guidance and intervention, anyway. When President Barack Obama told business owners “You didn’t build that,” it set off a bit of a revolt. Those who worked hard to build businesses didn’t like to hear the president dismiss their efforts. Underlying this episode is a serious question: What should be the role of government in the economy? Should government’s role be strictly limited, according to the Constitution? Or should government take an activist role in managing, regulating, subsidizing, and penalizing in order to get the results politicians and bureaucrats desire? But some don’t agree. They promote government management and intervention into the economy. Whatever their motivation might be, however it was they formed their belief, they believe that without government oversight of the economy, things won’t happen. But in Wichita, it’s even worse. Without government, it is claimed that not only would we stop growing, economic progress would revert to a previous century. Mayor Carl Brewer made these claims in a 2008 meeting of the Wichita City Council. Brewer’s remarks are worse than “You didn’t build that.” The mayor of Wichita is telling us you can’t build that — not without government guidance and intervention, anyway. Many people in Wichita, including the mayor and most on the city council and county commission, believe that the public-private partnership is the way to drive innovation and get things done. It’s really a shame that this attitude is taking hold in Wichita, a city which has such a proud tradition of entrepreneurship. The names that Wichitans are rightly proud of — Lloyd Stearman, Walter Beech, Clyde Cessna, W.C. Coleman, Albert Alexander Hyde, Dan and Frank Carney, and Fred C. Koch — these people worked and built businesses without the benefit of public-private partnerships and government subsidy. This tradition of entrepreneurship is disappearing, replaced by the public-private partnership and programs like Visioneering Wichita, sustainable communities, Greater Wichita Economic Development Coalition, Regional Economic Area Partnership (REAP), and rampant cronyism. Although when given a chance, voters are rejecting cronyism. 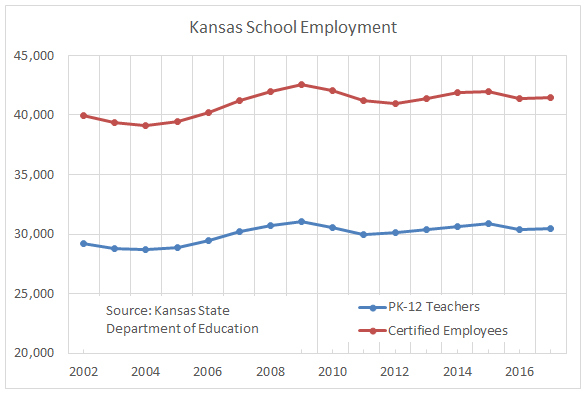 We don’t have long before the entrepreneurial spirit in Wichita is totally subservient to government. What can we do to return power to the people instead of surrendering it to government? “You know, I think that a lot of individuals have a lot of views and opinions about philosophy as to, whether or not, what role the city government should play inside of a community or city. But it’s always interesting to hear various different individuals’ philosophy or their view as to what that role is, and whether or not government or policy makers should have any type of input whatsoever. “I would be afraid, because I’ve had an opportunity to hear some of the views, and under the models of what individuals’ logic and thinking is, if government had not played some kind of role in guiding and identifying how the city was going to grow, how any city was going to grow, I’d be afraid of what that would be. Because we would still be in covered wagons and horses. There would be no change. “Because the stance is let’s not do anything. Just don’t do anything. Hands off. Just let it happen. So if society, if technology, and everything just goes off and leaves you behind, that’s okay. Just don’t do anything. I just thank God we have individuals that have enough gumption to step forward and say I’m willing to make a change, I’m willing to make a difference, I’m willing to improve the community. Because they don’t want to acknowledge the fact that improving the quality of life, improving the various different things, improving bringing in businesses, cleaning up street, cleaning up neighborhoods, doing those things, helping individuals feel good about themselves: they don’t want to acknowledge that those types of things are important, and those types of things, there’s no way you can assess or put a a dollar amount to it. “Not everyone has the luxury to live around a lake, or be able to walk out in their backyard or have someone come over and manicure their yard for them, not everyone has that opportunity. Most have to do that themselves. “But they want an environment, sometimes you have to have individuals to come in and to help you, and I think that this is one of those things that going to provide that. “This community was a healthy thriving community when I was a kid in high school. I used to go in and eat pizza after football games, and all the high school students would go and celebrate. “But, just like anything else, things become old, individuals move on, they’re forgotten in time, maybe the city didn’t make the investments that they should have back then, and they walk off and leave it. “But new we have someone whose interested in trying to revive it. In trying to do something a little different. In trying to instill pride in the neighborhood, trying to create an environment where it’s enticing for individuals to want to come back there, or enticing for individuals to want to live there. “So I must commend those individuals for doing that. But if we say we start today and say that we don’t want to start taking care of communities, then tomorrow we’ll be saying we don’t want more technology, and then the following day we’ll be saying we don’t want public safety, and it won’t take us very long to get back to where we were at back when the city first settled. “So I think this is something that’s a good venture, it’s a good thing for the community, we’ve heard from the community, we’ve seen the actions of the community, we saw it on the news what these communities are doing because they know there’s that light at the end of the tunnel. We’ve seen it on the news. They’ve been reporting it in the media, what this particular community has been doing, and what others around it. “And you know what? The city partnered with them, to help them generate this kind of energy and this type of excitement and this type of pride. If we wonder what was the genesis of the modern nanny state, listen to this speech by Franklin Delano Roosevelt. It’s part of his State of the Union Address from 1944. By contrast, welfare rights are conceived as rights to possess and enjoy certain goods, regardless of one’s actions; they are rights to have the goods provided by others if one cannot earn them oneself. Accordingly, welfare rights impose positive obligations on others. 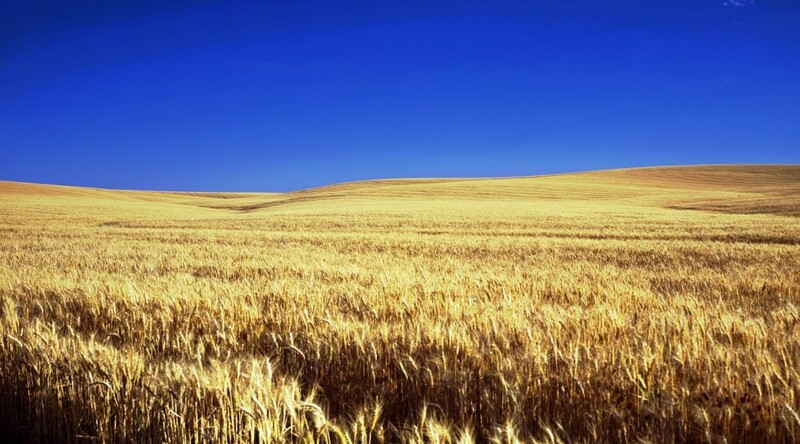 If I have a right to food, someone has an obligation to grow it. If I cannot pay for it, someone has an obligation to buy it for me. Welfarists sometimes argue that the obligation is imposed on society as a whole, not on any specifi c individual. But society is not an entity, much less a moral agent, over and above its individual members, so any such obligation falls upon us as individuals. Insofar as welfare rights are implemented through government programs, for example, the obligation is distributed over all taxpayers. Remember when your Social Security card stated that it was not to be used for identification purposes? As with many government programs, Social Security has grown exponentially, and its identification number has become a de facto national identity number. It’s so important and used in so many ways that it is the prime target for thieves who would steal your identity.